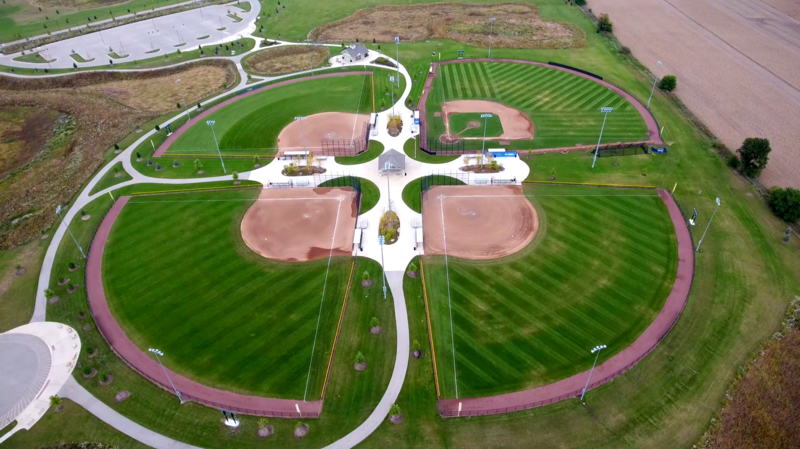 As one of the largest sports complexes in the Midwest Stuart Sports Complex is a premier location for hosting local regional and national tournaments. Encompassing 317 acres, Stuart offers a vast array of recreation opportunities. On an annual basis, more than 4,000 athletic contests are held at Stuart, involving over 75,000 participants and attracting well over 100,000 spectators. Stuart is the central hub for dozens of local sports groups – primarily soccer, baseball and softball – ranging from youth soccer leagues to Little League baseball and adult slow-pitch softball. In addition, Stuart is the home turf for numerous high school, college and semi- professional teams from throughout the area. 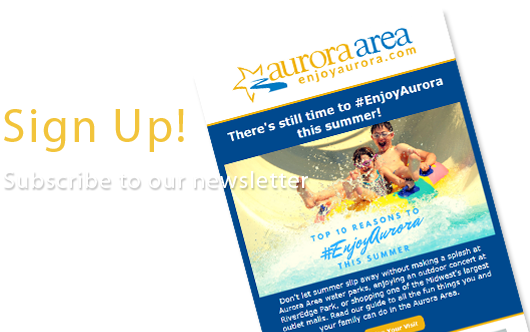 The nearby towns of Aurora, Montgomery and Sugar Grove – all less than a five-minute drive from Stuart – offer visitors ample choices for lodging, restaurants, shopping, entertainment and recreation. Stuart Sports Complex is located in Montgomery, Illinois, approximately 40 miles west of downtown Chicago. Conveniently located near I-88 and Route 47, Stuart Sports Complex is easily accessible from all directions. Parking available for 1,300 vehicles.